Break Your Cycle of Negative Thinking! 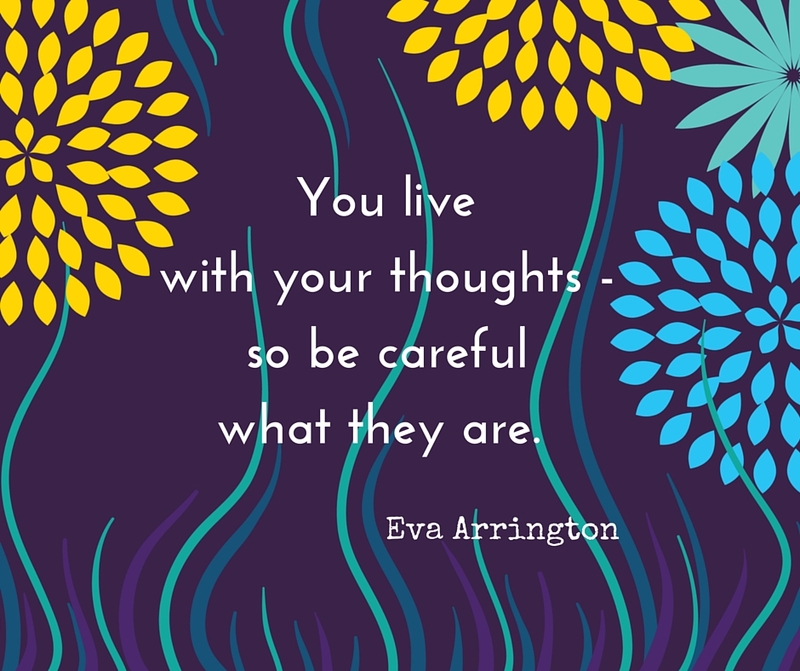 Do you have a habit on dwelling on the same negative thoughts? Do the same discouraging thoughts constantly play over and over again in your mind? There are strategies you can use to break this cycle and restore your peace of mind and happiness. Before looking at ways of tackling incessant negative thinking, let’s acknowledge that it isn’t necessary, or probably even desirable, to monitor every thought you have and to eliminate every negative thought. A more balanced approach, in fact, would be to let emotions, thoughts, and sensations rise and pass, regardless of their content. However, if you are plagued by incessant negative thinking, there are techniques to turn down the volume on them. It can be easier to change your actions than your thoughts. For a quick fix to break a cycle of negative thinking, do something else. Distract yourself from what is worrying you by doing something completely different. The mind cannot entertain two thoughts at the same time. Give yourself an easy task, watch something funny, go for a walk, or do some simple exercises – anything that will engage your mind in a different way. Recognize that you can change your thoughts! Your thinking contributes to your feelings more than any other factor. People generate negative thoughts so automatically they are unaware that it is happening and that it is actually a choice they are making. While negative thinking is a very strong thought habit, it is very possible to control the quality of your thinking. Identify your pattern of negative thinking and substitute more positive thoughts. What is your pattern of negative thinking and what triggers it? Do you focus more on problems than solutions? Do you constantly berate yourself for your shortcomings? Do you focus on the worst possible outcomes? As you create more positive thoughts, avoid over-the-top, unrealistic proclamations. It may make you feel worse if you replace “I’m an idiot!” with “I’m the best!” because really, you don’t believe it. Keep your new, more positive thoughts consistent with what you think is possible or real. Use these strategies to reduce the volume of your negative thoughts. Remember, your goal is to reduce incessant negative thoughts rather than trying to banish every negative thought you have. For even more peace of mind and happiness, begin to detach from categorizing your thoughts as negative or positive and adopt an attitude of non-judgment.